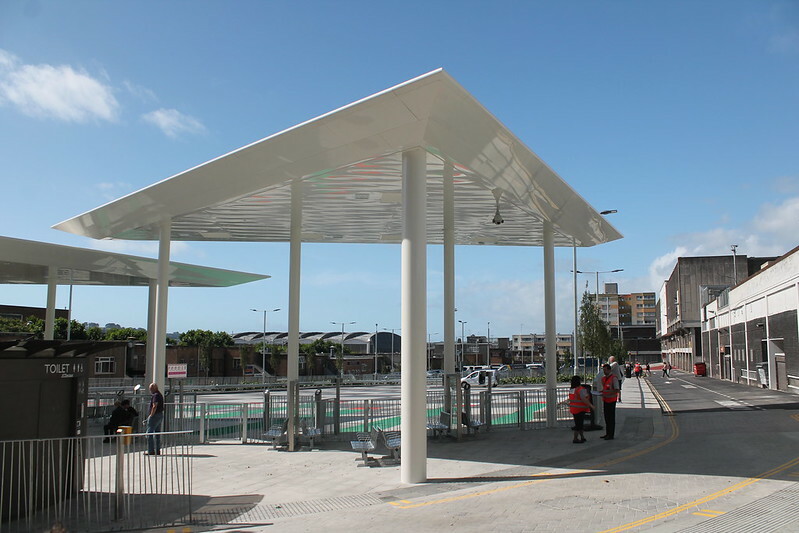 The British Parking Association has awarded accreditation for safe bus stations for several years, but has now launched a new accreditation for long-distance scheduled coach services – and Plymouth’s new coach station is the first to receive it! 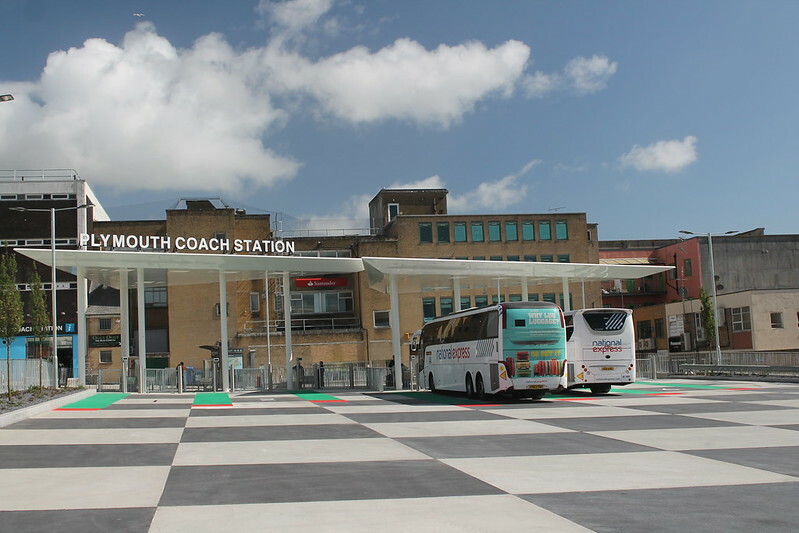 The £4.8 million coach station opened to passengers last September with seven bays, electronic passenger information, sail-like steel canopies to provide shelter, an internal heated waiting area, toilets, a staffed ticket office, ticket vending machines, cycle stand, CCTV, a customer help point, a taxi drop off zone and extensive landscaping. The site also works as a satellite tourist information centre with maps, leaflet racks and onward travel information for buses, rail and ferries. As well as the CCTV cameras, there are regular patrols by security guards at all hours of the day and night to add an extra sense of security for passengers and visitors. 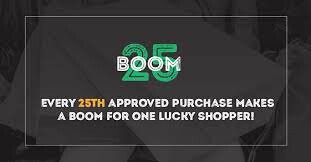 The accreditation system is based on two assessments – a face-to-face customer survey to find out how safe people felt both during the day and out-of-hours and a detailed audit of systems and procedures in place. The coach station is operated by National Express. Megabus and SW Falcon also run scheduled services from there. It replaces the old Bretonside bus station which is being demolished as part of a multi-million pound leisure development by British Land. Facilities have to pass a rigorous risk assessment conducted by the police and the British Parking Association. The assessments include management and maintenance of the facility, ensuring that there are appropriate levels of surveillance, lighting, signage and cleanliness, explained Chas Cannon, Senior Area Manager at British Parking Association. 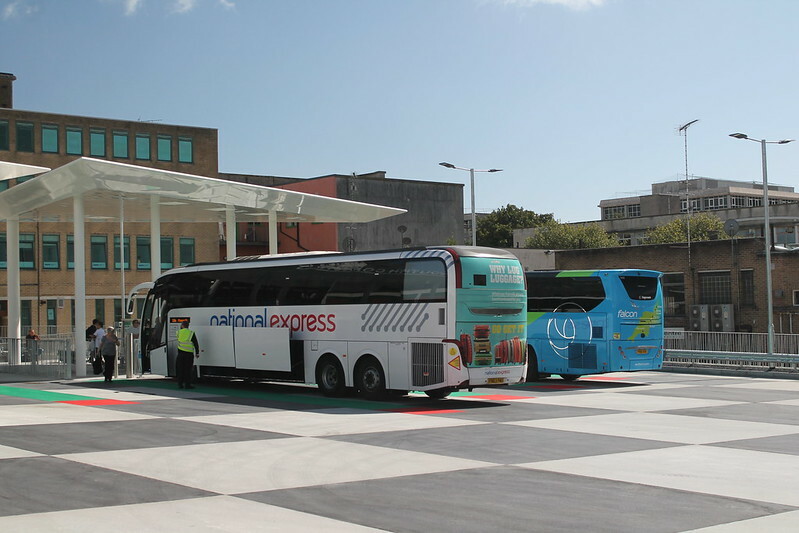 He said: “I am delighted that National Express and the council have achieved the first Safer Coach Station Award as part of the Safer Bus Station scheme. The coach station has also just been shortlisted for the National Transport Awards 2017. The awards are probably the biggest awards ceremony in the realm of public transport and the coach station is up against some very big projects in the construction and engineering project of the year category. HIGHLY COMMENDED: Plymouth Citybus - maybe they can go one better this year? 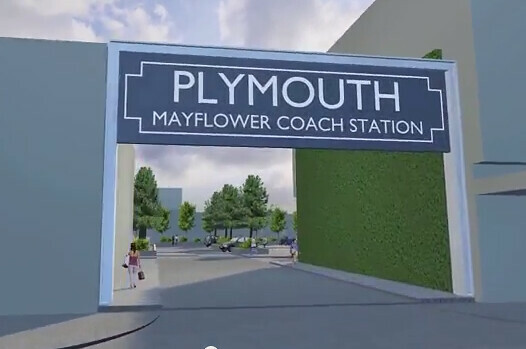 Certainly good news for Plymouth. The picture of the coach being loaded, though, does draw attention to the inadequacy of the orrf - I am sure drivers using the side lockers would appreciate some shelter from the rain. According to a report on BBC Spotlight, there are serious questions about the future plans for the redevelopment at Bretonside (and the similar redevelopment at Exeter Bus station), because of cost increases.